Please contact: education@lvissa.org for all course inquiries. 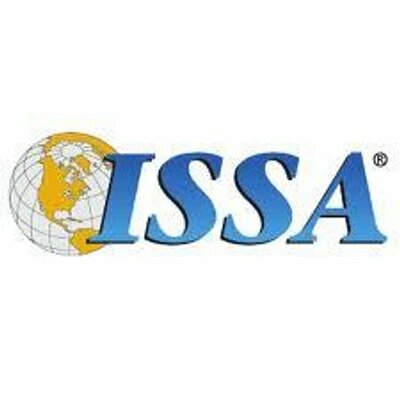 The ISSA Las Vegas Chapter is offering its yearly CISSP Review Course. The dates will be February 23, March 2, March 9, March 16, and March 23. Each class will be 9am-5pm. Breakfast and Lunch will be provided. All the CISSP Domains will be covered by local Security Experts. We are seeking mentors to cover each of the following CISSP domains for the Winter 2019 session of the Certified Information Systems Security Professional (CISSP) review course. If you are interested in being a mentor for the group, please reach out to our Education Director at education@lvissa.org with your interest. As a mentor, you may earn CPE credits towards your own certification by presenting to the chapter’s students. You do not need to be a current member of the Las Vegas ISSA. You do need to be qualified as an expert in your field and in the subject you wish to mentor. Existing CISSPs are preferred, but other qualifications may apply in lieu of the CISSP. Our call for volunteers is now open! Volunteers will assist the Education Director in establishing the course and organizing each class. Some responsibilities include: communicating with the mentors, students and vendors, taking pictures of each class, posting notes on the course webpage, and ensuring the students are fed (Have to feed the students!). Must attend ALL classes! Volunteers will also receive free registration to the Course. If you are interested in volunteering for the upcoming course, please contact: education@lvissa.org.